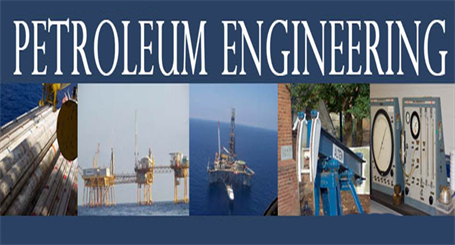 Petroleum engineering as career option in India involves the study of all of the stages of oil and gas field evaluation, development and production. The aim of Petroleum engineer is to maximise hydrocarbon recovery and minimize environmental degradation. If you are interested in making Petroleum engineering as your career, read on to know the eligibility, courses available, career prospects, key recruiters and top institutions in India. The prime motive of Petroleum engineers is to locate natural reservoirs of petroleum deposits. They work to develop more effective, cost-efficient methods of petroleum recovery through the application of principles from chemistry, mathematics, engineering, and geology. The course content of petroleum engineering comprises of the methodology of Oil & Gas extraction technology, relevant basic sciences, and engineering can be applied for the exploration, drilling, production, and refining of petroleum. PhD Courses: PhD can be pursued by candidates interested in research areas. You must pass the qualifying entrance exam of the institution offering the program. Getting good JEE score will help you in getting admissions to the best colleges. This article has compiled information from various sources to impart knowledge regarding job prospects and scope of Petroleum engineering as career option in India with a hope to help our subscribers in choosing their desired field of Petroleum engineering as a profession.